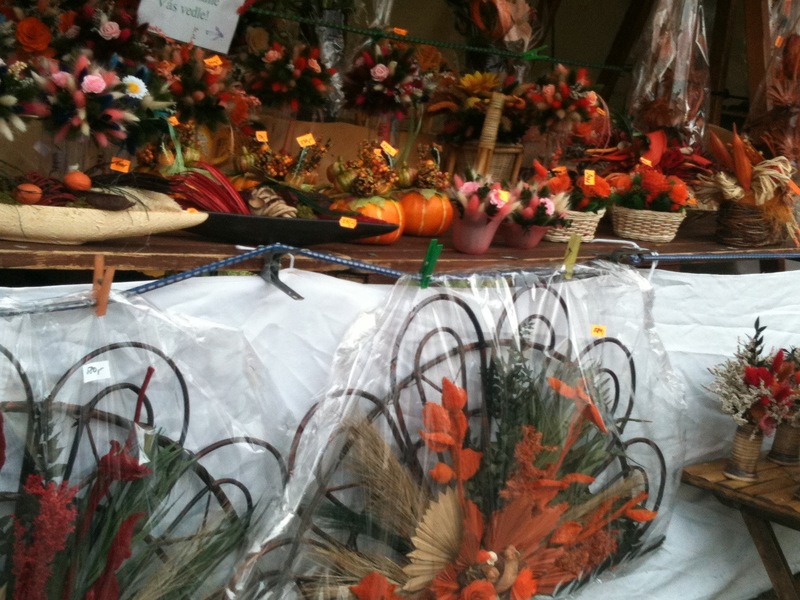 Foodies in the Czech Republic, 2010-2011: Holašovice festival....the floral designs! 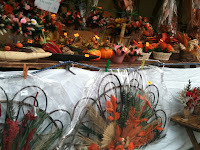 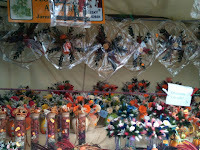 We did run across a few vendors selling dried floral designs (květinové vzory). 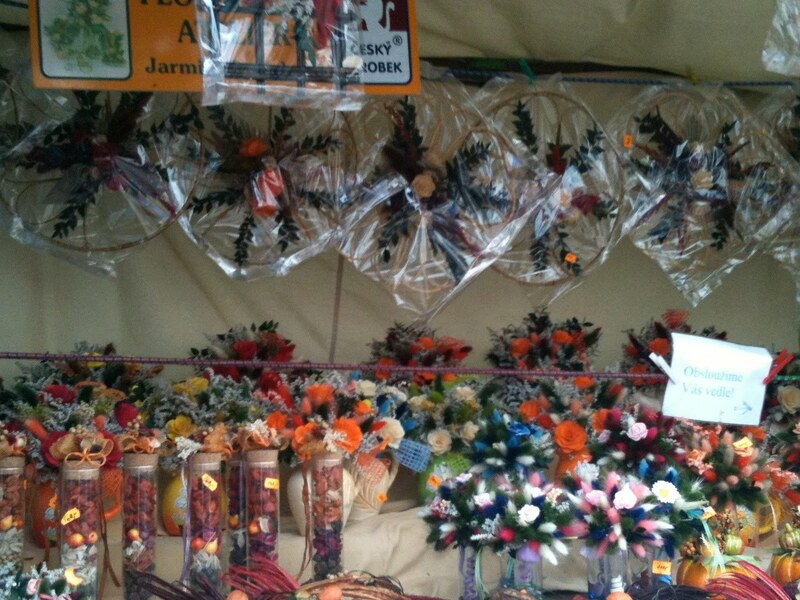 They were a bit too reminiscent on 'crafty' (řemesla) floral designs one sees at Minnesota fairs and craft shows...not the sort of thing that Neil would allow in his floral design classes.